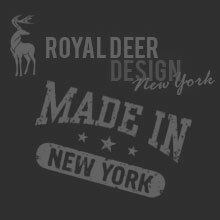 Royal Deer Design developed a website for the security monitoring company livevideomonitor.com. 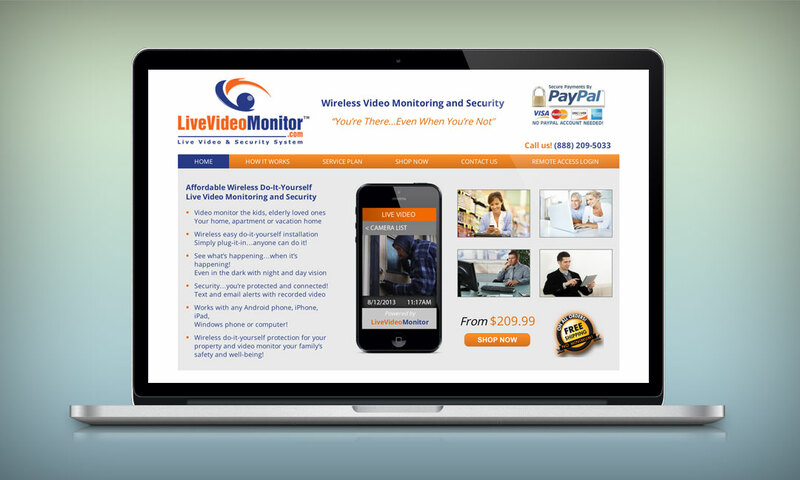 The website showcases a full suite of products for home and business video monitoring. Complete information about all products and service plans are available, as well as an online store for making purchases. 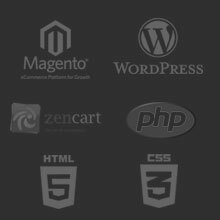 The site also has installation guides, user guides and remote access login. LiveVideoMonitor provides wireless video monitoring and security for your home, office or anywhere you need to see what’s happening when you are not around. The easy to install video monitoring solution lets you stay connected and watch what’s happening as it happens. LiveVideoMonitor provides security and protection for your family, your property and your well being. Custom WordPress site, the largest online guitar teachers directory.